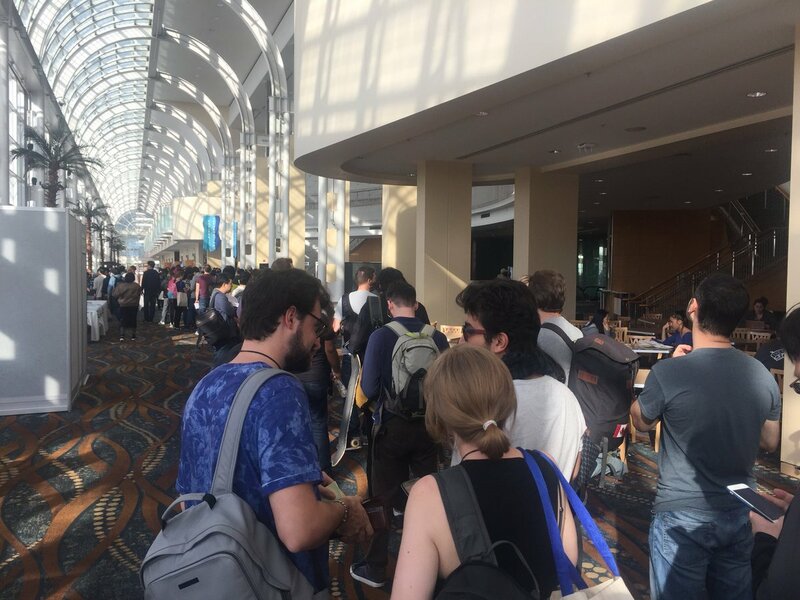 The most influential AI conference Neural Information Processing Systems, famously known as NIPS held recently this month saw backpack-toting AI researchers thronging the flashy Long Beach, California venue. This year, there were a whopping 7,229 registrations and besides the swarm of prolific researchers from deep-pocketed, AI-focused organizations such as Apple, Amazon and Tencent and “poster talks” over groundbreaking papers, the conference was also remembered for its deep corporate slant. 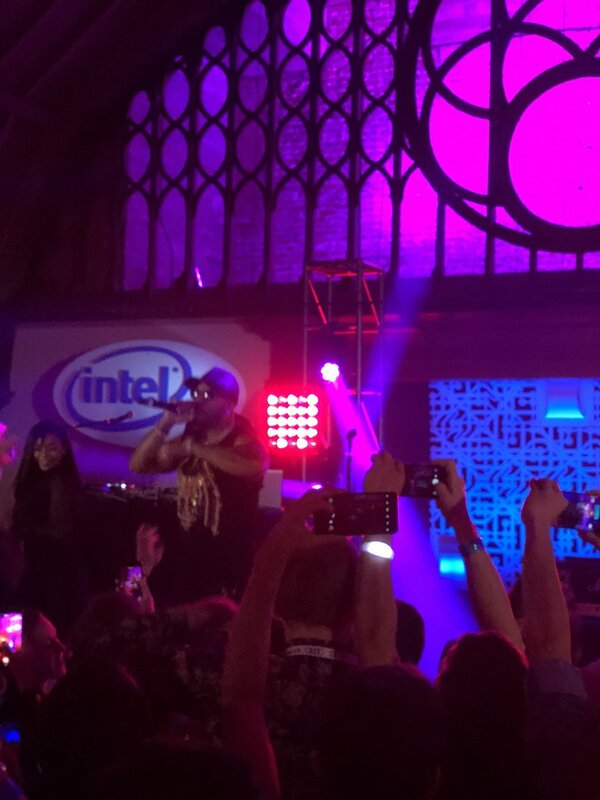 For a start, rapper Flo Rida wooed the crowd at chipmaker Intel’s party while Facebookers enjoyed a live jazz band. Besides the festive fervor, the reigning sentiment amongst senior AI researchers was that the once-staid conference that attracted a few hundred scientists and lacked corporate sponsorship until a few years ago, had now turned into a recruiting ground for the highly prized AI talent. No wonder, the event was dubbed more “party” than a serious tech discussion by AI’s old timers. 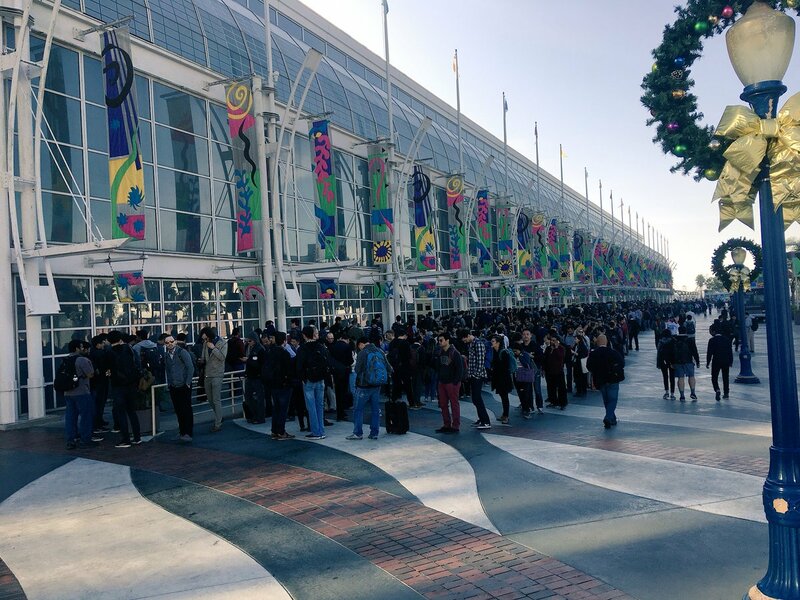 According to reports, the first four days of the conference saw a massive recruiting frenzy and the charge was led by none other than leading Silicon Valley giants. Case in point – IBM reportedly led back-to-back hiring sessions of potential candidates in a separate hall. Other biggies presented specifically to lure top talent were Facebook, Amazon, Microsoft, Uber Technologies, Netflix, Google & DeepMind. And it wasn’t just IT world’s marquee names that thronged this swanky AI conference. 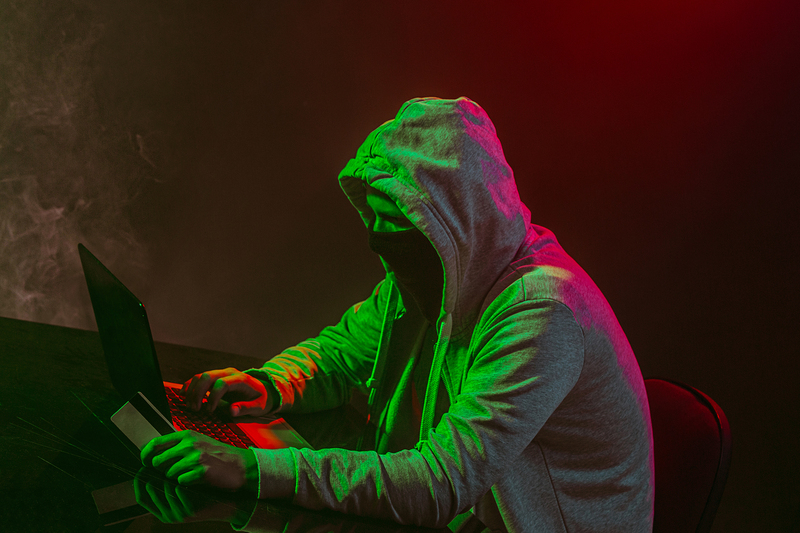 The financial sector was also well-represented with banks like JPMorgan Chase & Co, Bloomberg LP and hedge fund companies that rely increasingly on machine learning experts were also present. So, Have AI Conferences Lost Their Academic Touch? The year 2017 saw 30+ AI conferences happening across the world and the key venues were Silicon Valley, Toronto, London and Singapore – the hotbed of machine learning talent. Besides shedding light on advancements in AI & ML, these conferences [Re-Work ML Summit, AI World, AI Summit, AAAI et al] have taken on a business slant. Attendees not only get to know about the latest research, but also learn first-hand from experts about how to integrate AI into their businesses and gain more value from this growing field. 1) As demand for talent intensifies, conferences are now turning into a battleground for luring top talent. From hard-sell tactics such as floating exclusive invite-only dinners, parties to low-key demos at booths, employers and AI consultants leave no. 2) AI conferences provide a platform for an academic gathering of the best minds from the field of AI, from scientists to academicians, students, startup founders and professionals. This gives them the best pick of talent pipeline, given how difficult it is to find the right resources. 4) Today, all AI-focused companies have dedicated labs led by leading minds from the academic world. While senior management has product class expertise, for research-focused roles, companies like to attract Ph.D candidates from top universities. In fact, a NYT report indicates that Ph.D level researchers presenting papers are highly sought after with salaries north of $300,000. 5) With an abundance of commercial opportunities to tap into, senior management wants to implement AI strategies at scale. Conferences are the best way to understand how advancements in this technology are increasing and how different industries are adopting AI. 6) These conventions are also the best way to unveil new initiatives. It is not uncommon to find AI innovators like FB, Amazon, Microsoft, Google among others showcasing exclusive AI-focused content that can have an impact on business. It is also a great way to earn PR kudos. 7) Also, in some cases the talent hiring is focused around a particular industry use case or specialized AI solutions instead of general AI solutions. So, if a researcher or a student is working on a particular industry problem, he/she stands a good chance of getting hired. Today, AI technology has moved from deep-pocketed IT giants to smaller AI startups, which are the investors’ darling. The conventions, biggest gathering of researchers, students and academicians help AI consultants and startups to add to their bench strength. Also, the recruiting frenzy also inspires a new generation of coders/developers to gravitate towards this highly lucrative field. The lines are blurring between tech and non-tech companies and today every startup or organization has to position itself as a data-driven company. A lot of AI solutions such as image recognition, speech recognition can be directly applied to industries such as pharmaceuticals, retail, healthcare and logistics. No wonder, these companies have flipped the hiring approach and recruiters are now approaching talent directly at conventions. This helps in developing relationships and repartee with candidates and also helps the business moving forward. But it’s not all hunky dory with senior academicians who frequently cast doubt over the corporates taking over and believe the conferences have lost academic touch. Also, poaching the scarce AI talent will cause a serious brain drain in the academic world. According to Oren Etzioni of Allen Institute for Artificial Intelligence, Seattle-headquartered leading AI research institute fears the brain drain will be detrimental for the next generation. “It’s a question for the whole ecosystem – who is going to train the next generation?” he noted. How Is India Bridging The AI Talent Gap? Even though India has emerged as a hotbed for AI startups and companies are doing groundbreaking work in healthcare, ad-tech, martech space and even robotics, there is a significant mismatch in demand and supply of AI talent in the country, Bangalore-based recruitment startup Belong noted about India’s AI talent woes. So how is India that has few AI conferences deal with the talent crunch. By and large, startups and even big companies are deploying the Hire & Train model. According to Navneet Sharma, Co-founder of Artifacia, Bangalore-based visual discovery startup, engineering institutions haven’t caught up with the industry’s requirements. 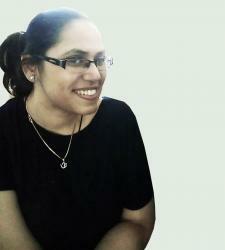 It’s a view seconded by DataVal Analytics CTO Shashi Kiran BP as well. “What I have seen is data science as a field is relatively new in the current form and very few universities are giving it as part of their B.Tech curriculum,” he said. In fact, Belong presented some really startling numbers – their internal research indicates only 2 per cent of professionals who call themselves data scientists or data engineers have a PhD in AI-related technologies. According to Belong, the rapidly changing business and talent landscape requires companies to start investing in talent strategy and work closely with business to identify and target the right talent for their organizations. Will Google’s ‘AI Fight Club’ Knock Out All The Malicious AI?